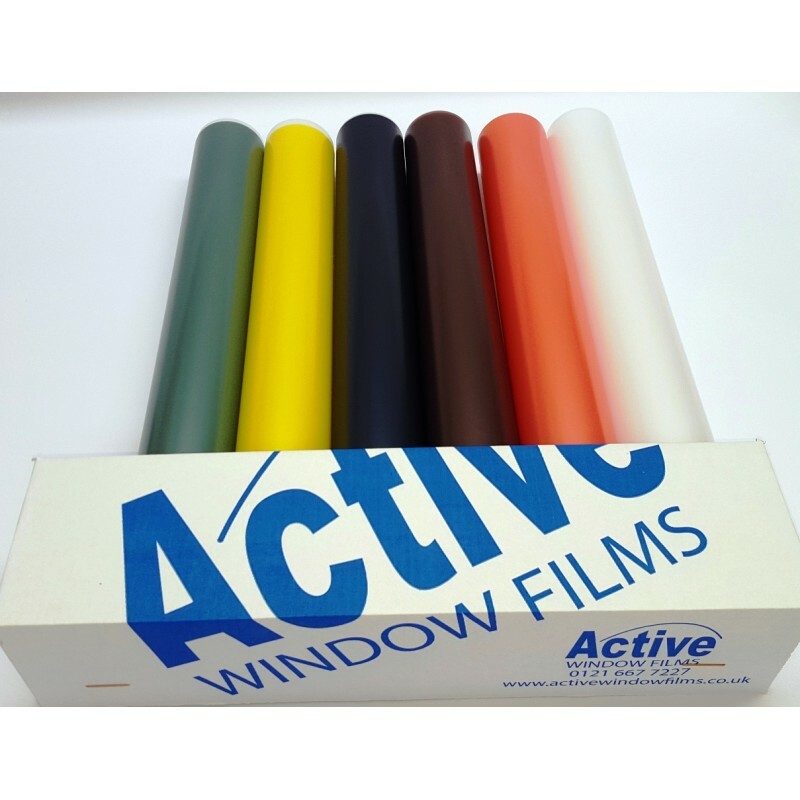 > Yellow Frosted Privacy Window Film / Frost Etched Glass / Sticky Back Plastic / Vinyl Covering / Yellow Tint / sold per metre. 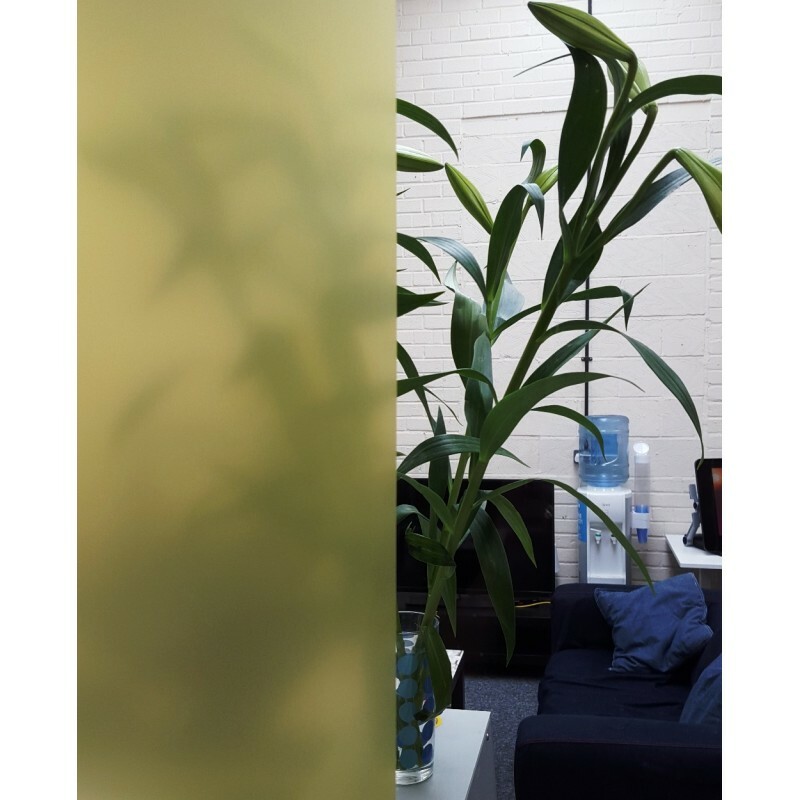 Yellow Frosted Privacy Window Film / Frost Etched Glass / Sticky Back Plastic / Vinyl Covering / Yellow Tint / sold per metre. 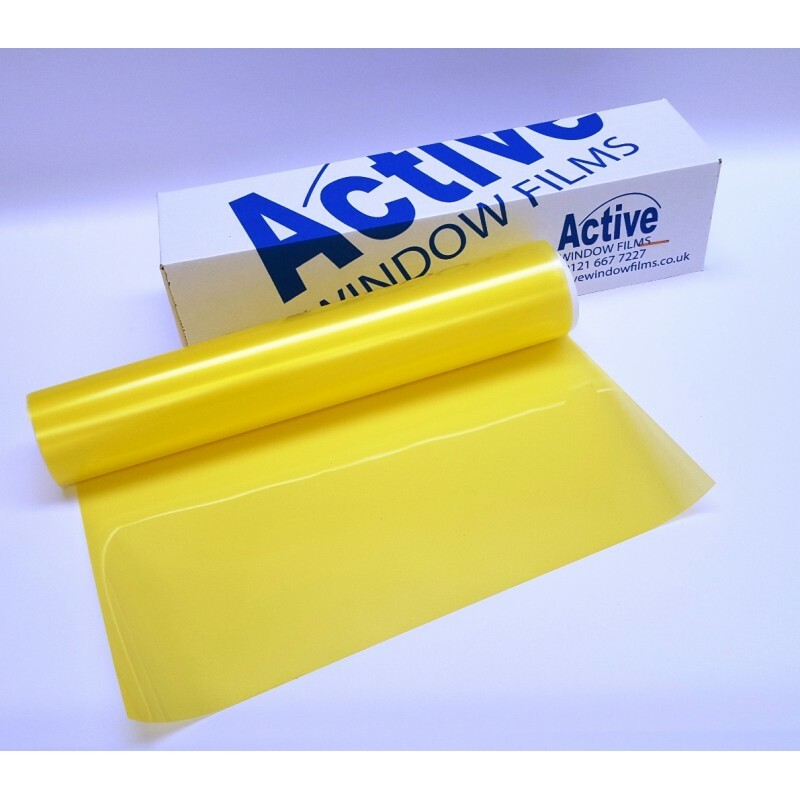 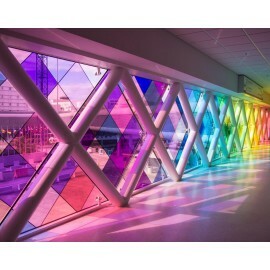 Yellow Frost Window film, is ideal for internal windows, internal partitions, glass staircases, offices, bathrooms, shower screens etc.